You see the world in 3D. 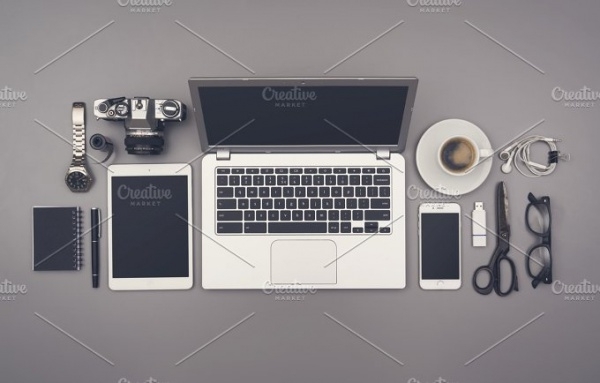 And for the longest time, designers have developed techniques to represent that on a 2D surface of a paper sheet or your computer screen. 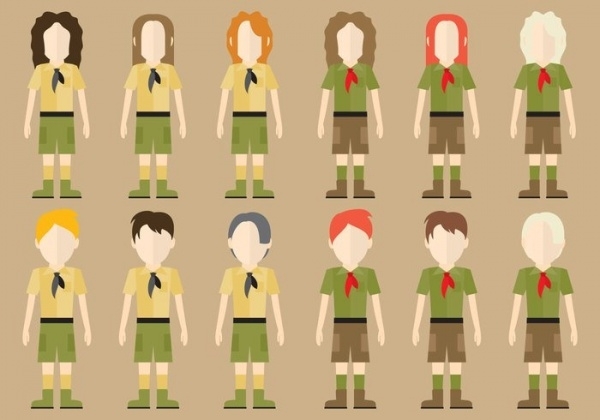 Even though it is quite a task to get that right, there has been a shift towards Flat Designs. There are multiple free designs for the same, but here we have compiled a generous list of some of the most amazing and best flat designs for you. 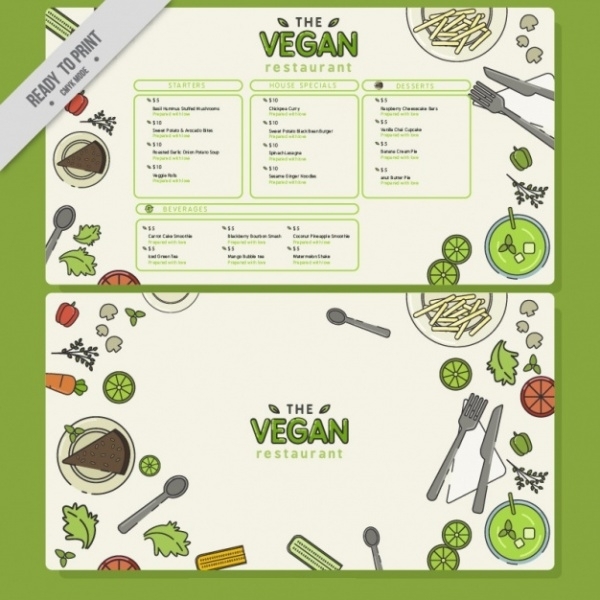 Here is a design that will be a great Menu Designs for your vegan restaurant client. The flat design contains a bunch of clipart of veggies and other vegan derivates that you can download as a free vector illustration. 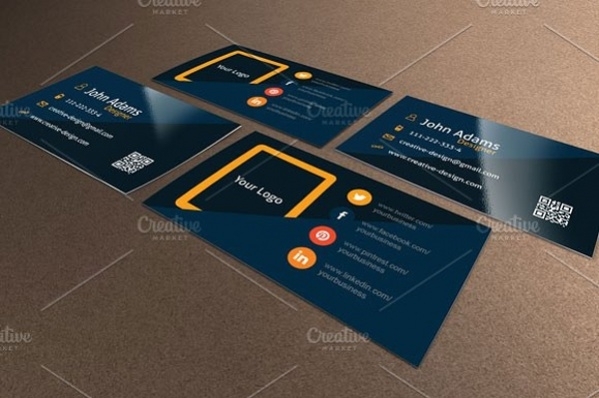 Check out this digital marketing flat design banner that has made it to our list as a great Mockup Designs. 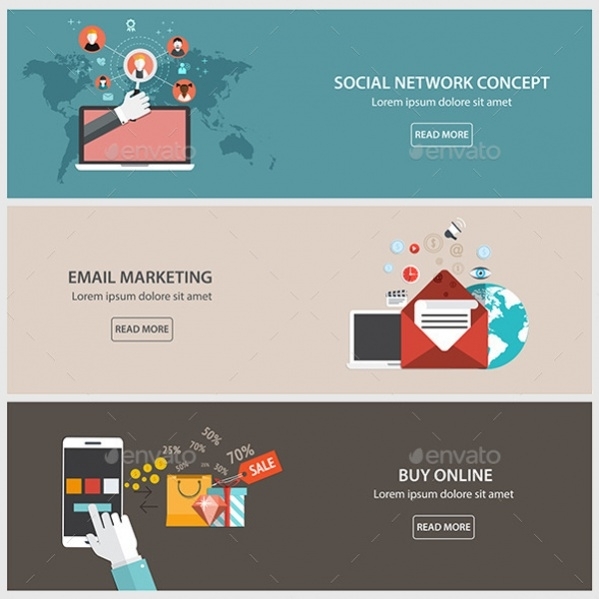 The concept in this deals with social network concept, email marketing, buy online in this flat design banner. Learn about minimalist designs from this. 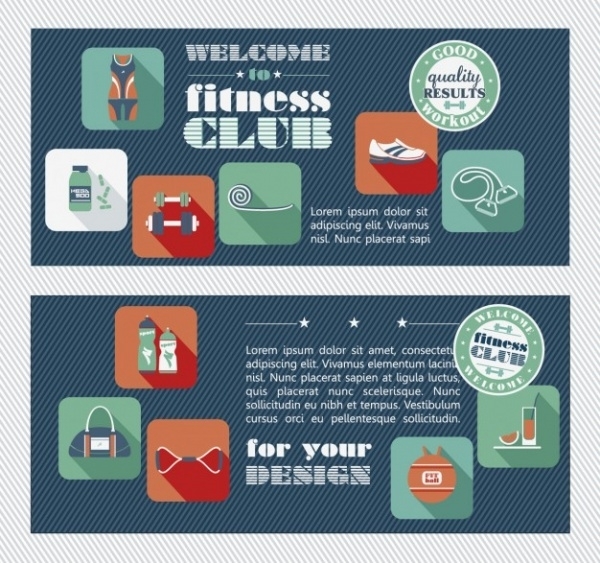 If you are looking for a couple of flyer designs for your fitness center client then here is the work from freepik designers that you can use as a good choice of design reference for yourself. You may also see Fitness Flyers. 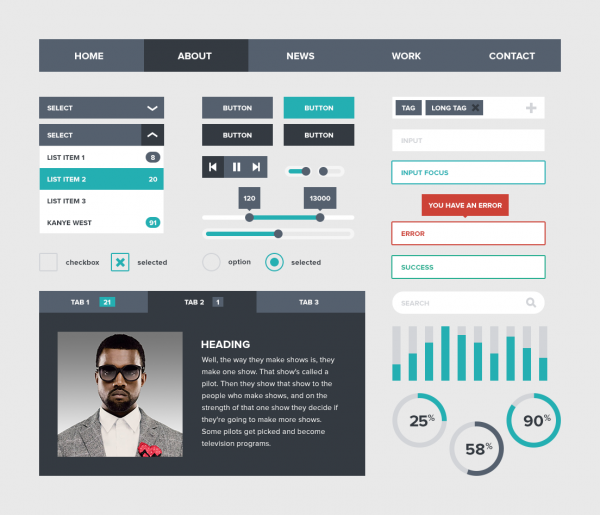 The user interface has seen the most drastic change relevant to flat designs. 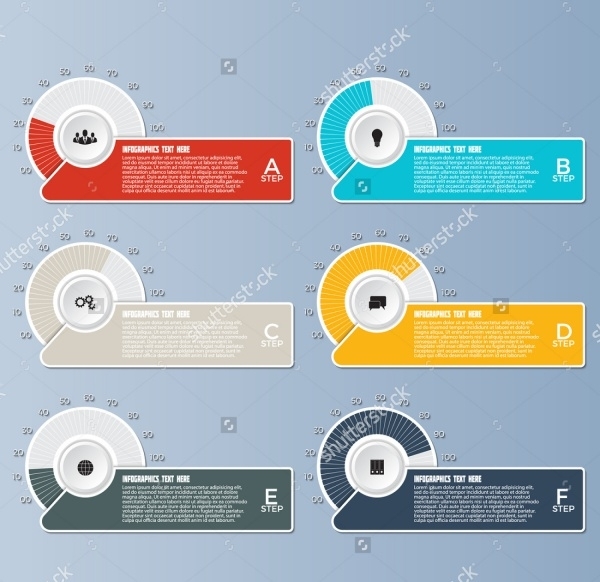 The design contains a great number or artwork for your HUD interface that you can download as a premium vector in eps format. You may also see UI Designs. 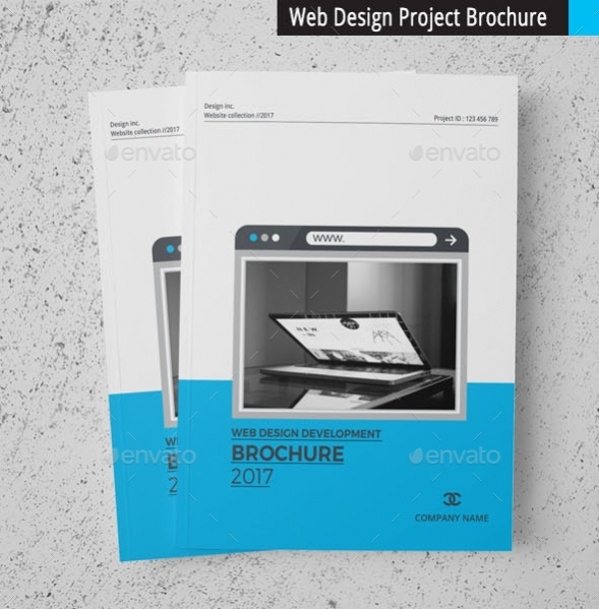 Here is a brochure design that can be used by web designers to showcase their work in a professional way on a hard copy. 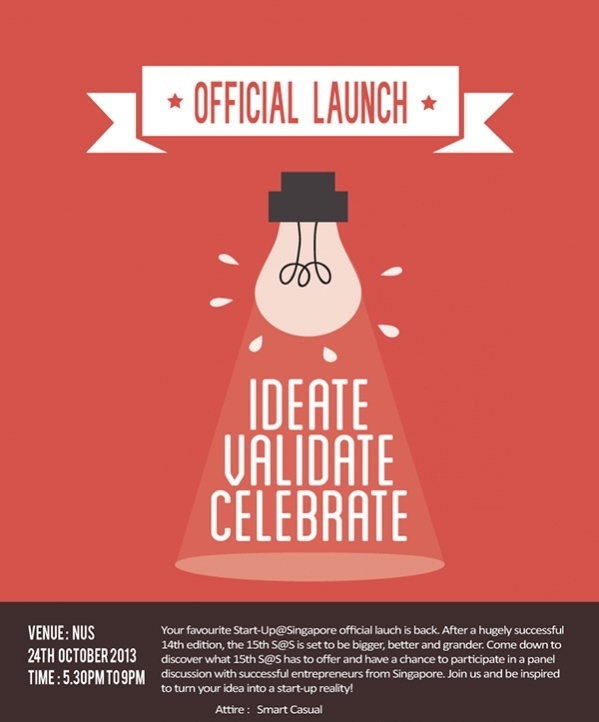 You can download this professional design in InDesign file format from the given link. 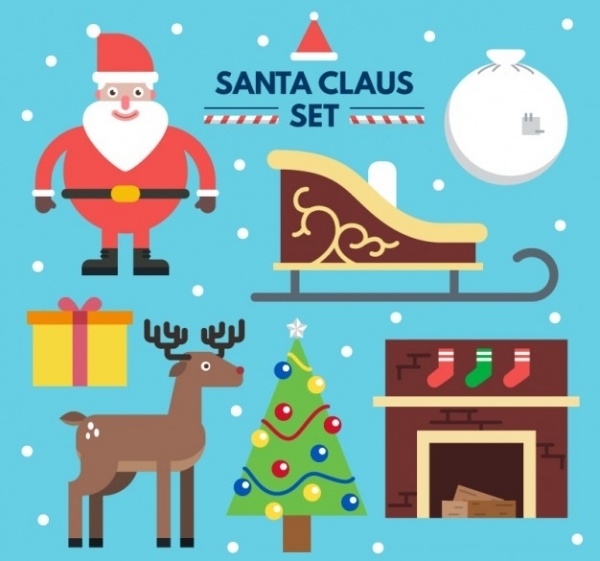 If your requirement is of icons for your web and print projects then definitely go for this free high-quality stock vector illustration that contains a total of 55 different icon designs. 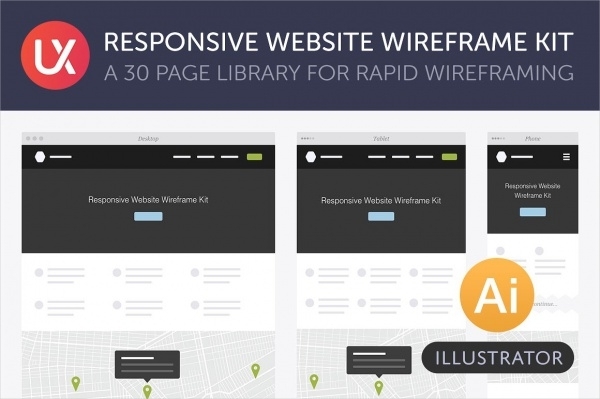 If you are proficient with illustrator and are looking for a wireframe library to help you with your web designs and web elements then here is a good choice for a premium pack. Logo designing can be a tedious task for a designer if you don’t know what you want to start with. 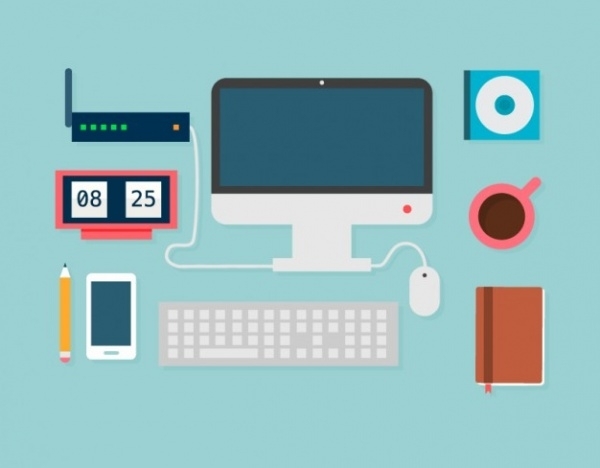 And for such cases, a flat logo design collection like this will help you with design ideas. 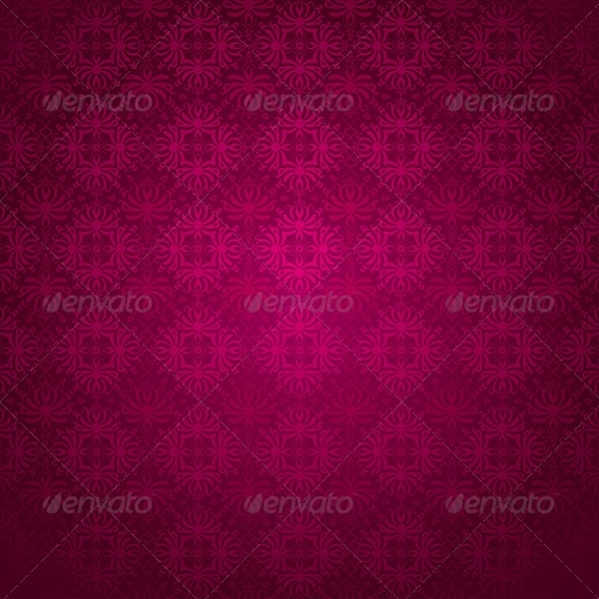 Next on the list is this beautiful wallpaper set in a shade of purple with a bunch of artwork repeating itself to form the elegant flat pattern that you can download as a premium vector illustration. Fonts can do a lot of good things to your design. But it can also ruin it if you are not right on the mark. Here is a flat font design for you that you can use for free for your personal designs and projects. Buttons are really useful for any web design project. They act as a responsive element that lets you call some action. And here is a great collection of useful button designs that you can download in PSD file format. 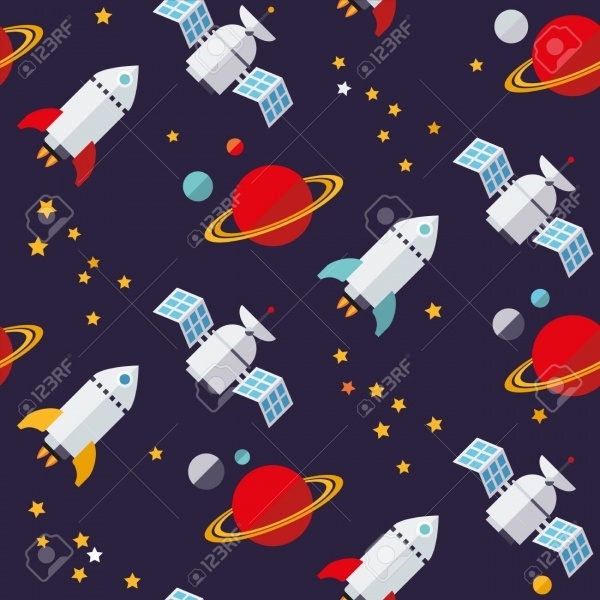 This design is from Eyewave which is appreciatable having seamless vector space plane model objects and also use as a design reference and mockup for you upcoming project wherein you are required to design a flat pattern. 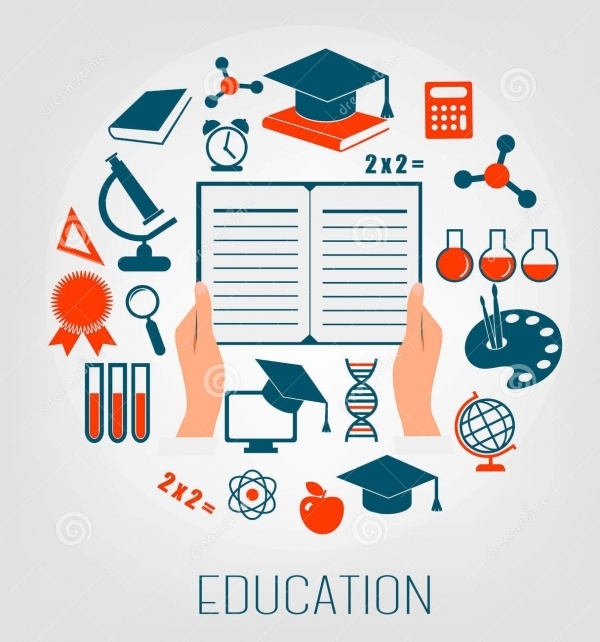 Education sector involves its own particular design elements specific to the theme. And here is a such a design that contains flat elements that you can download and use as a free stock vector. Here is another pattern design made up of office elements that you can edit on the website itself and order it from there as well for your personal or commercial projects. Here is another premium design that shows a flat style mockup of the top view of a responsive design work for web design. Check out the link to find it you will find this useful for your upcoming project. These flat design examples and flat design user interface are all for you to use as a reference and also as a template. You can either create your own designs using them as a design inspiration. Otherwise, it would be nice to acknowledge the original designer and not claim them as originals. To edit or customize them, you will need an editing tool that is compatible with the downloaded file format. And since you are on this website looking through these designs, we assume that you already know the little basics of graphic design. These flat designs are going to stay with you in your resource pack and can be used over years of work. Don’t worry about customization as you can play with different aspects of the flat design color, print, pattern, and artwork. You can also find other such lists comprising of flat and even 3 D designs to help you guide with your ongoing projects. The choice is yours, and will always be as long as your client is on the same design boat as you. You may also see Free Typography Designs.